On Tuesday, May 12, 2015 The Amtrak Northeast Regional was New York bound and carrying 238 passengers and five crewmembers through Pennsylvania. After passing Philadelphia, the train, for unknown reasons, derailed. Most of the cars ended up sideways or upside down. Forty-nine people were immediately hospitalized. Two hundred passengers were injured. Eight passengers died. 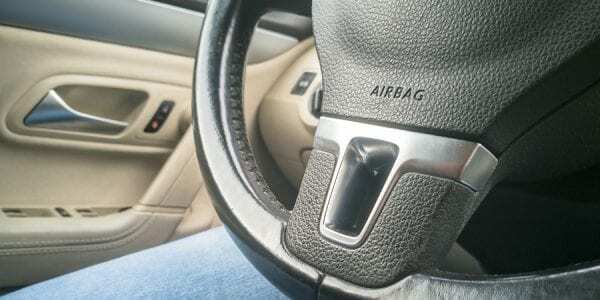 The FBI almost immediately began an investigation to determine the cause of the accident. Now, after the dust has cleared and the wreckage is under investigation, those who were on board, and family members, are coming forth to seek compensation for their injuries. The passengers on board the train were thrown about during the wreck. Many suffered a variety of injuries, with some suffering head trauma. The injuries ranged from minor bruising to fatalities. 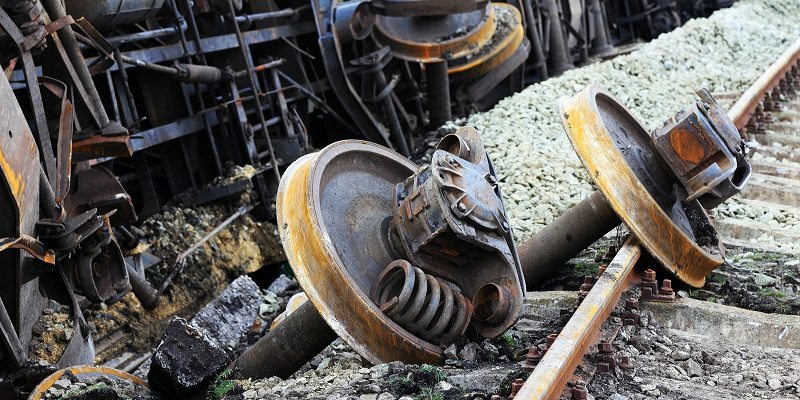 According to the Federal Railroad Administration, 27 railroads reported 779 derailment and 101 collisions in the past 11 years. Fifty fatalities resulted and 2,685 people reported injuries. Those who suffered injury have a right to seek compensation from Amtrak. Amtrak is what is known as a “common carrier.” This essentially means that their responsibility to their passengers is much higher than, say, a non-commercial driver. With so many injured it is difficult to determine if everyone will receive fair compensation for their injuries. In 1997 Congress passed the Amtrak Reform and Accountability Act. This Act mandated that the highest award that would be paid out by Amtrak for a collision is $200 million. Accounting for the lost lives and serious, potentially permanent injuries suffered by those on board this cap may not be high enough. When tragedies such as train accidents occur, victims are entitled to compensation. 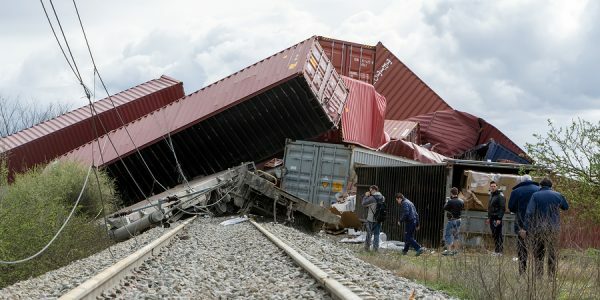 Having an advocate on your side will ensure that your damages are not unfairly reduced due to a limits cap such as the one placed on Amtrak accidents. If you have suffered as a result of another’s negligence, contact the personal injury experts at Napoli Law.